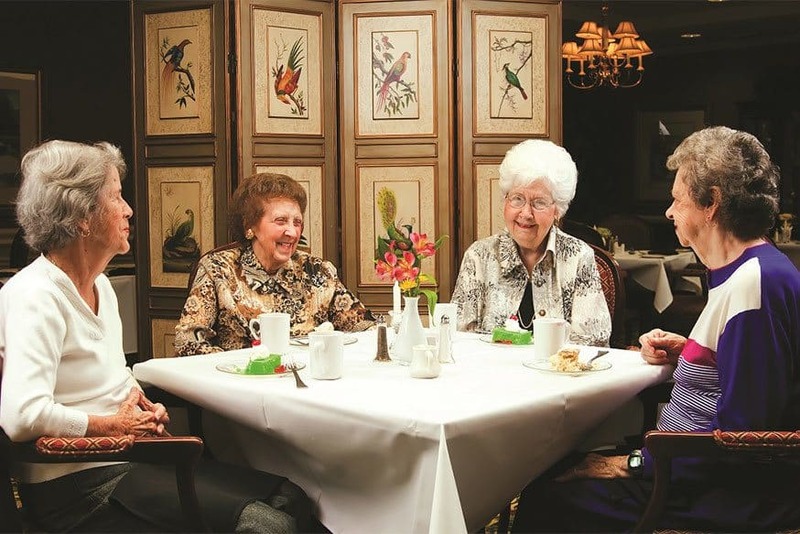 Regal Place at Regency Pointe is our assisted living community in Rainbow City full of caring friends and team members that make life more enjoyable for those in need of a little extra help. 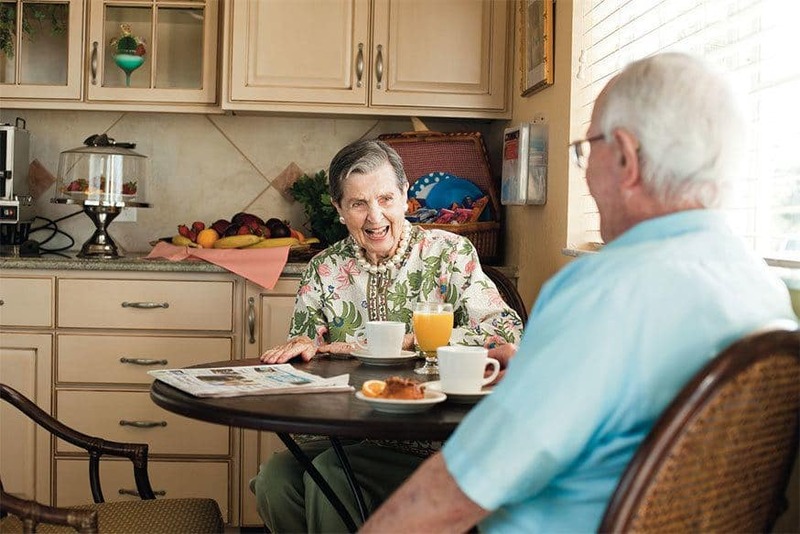 We keep you and your loved ones active, healthy and connected, while giving you peace of mind in knowing we are here for you and your loved ones every need, each day. 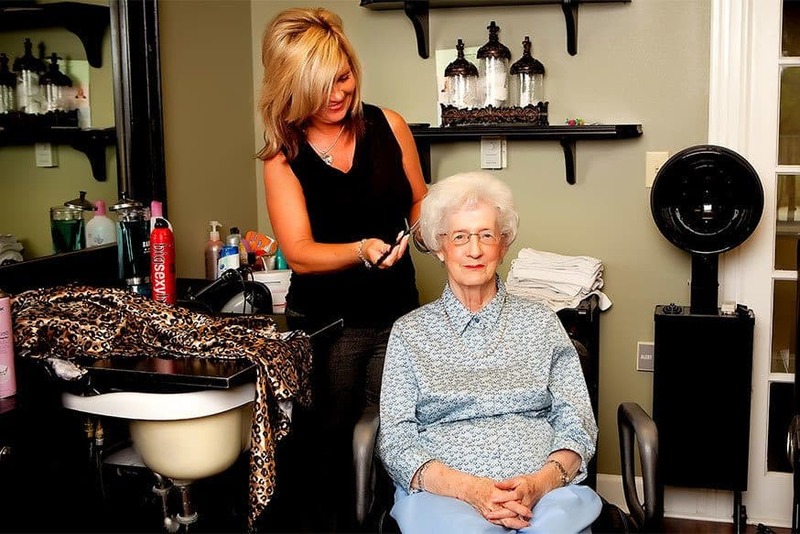 Whether assistance is needed with daily living activities such as bathing, grooming or medication management, our professional team will design a dignified, personal lifestyle to meet the needs and abilities of each resident. You can expect exceptional care and special assistance 24-hours a day. 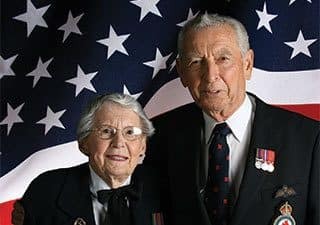 Are you a Wartime Veteran or Surviving Spouse? Here’s a tip not many seniors know: If you are a wartime veteran or surviving spouse of one, you may qualify for federal tax-free assistance. To learn more please contact a Senior Lifestyle Counselor at 256-456-0016 and ask about the VA Aid and Attendance Benefit that helps pay for assisted living, skilled nursing or physician-directed in-home care.